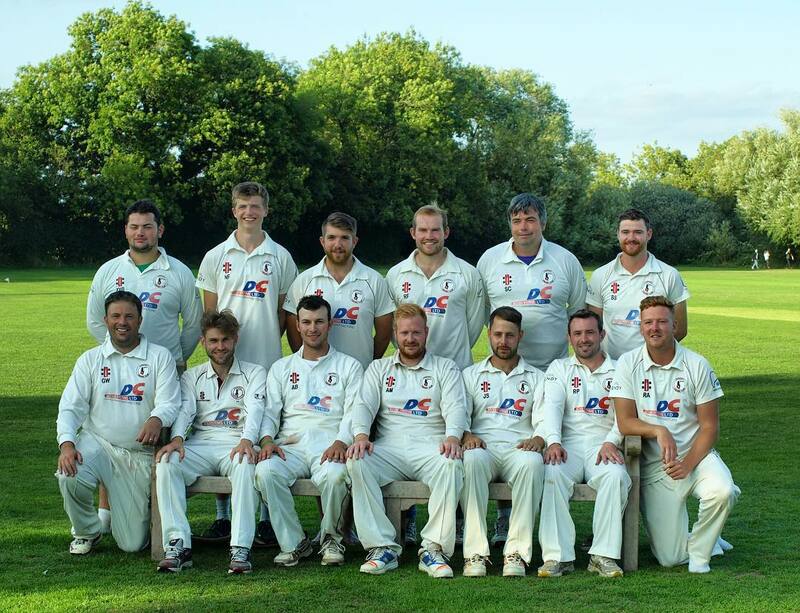 It’s time to get your cricket kit out of the garage or loft and dust it off, as nets are starting! 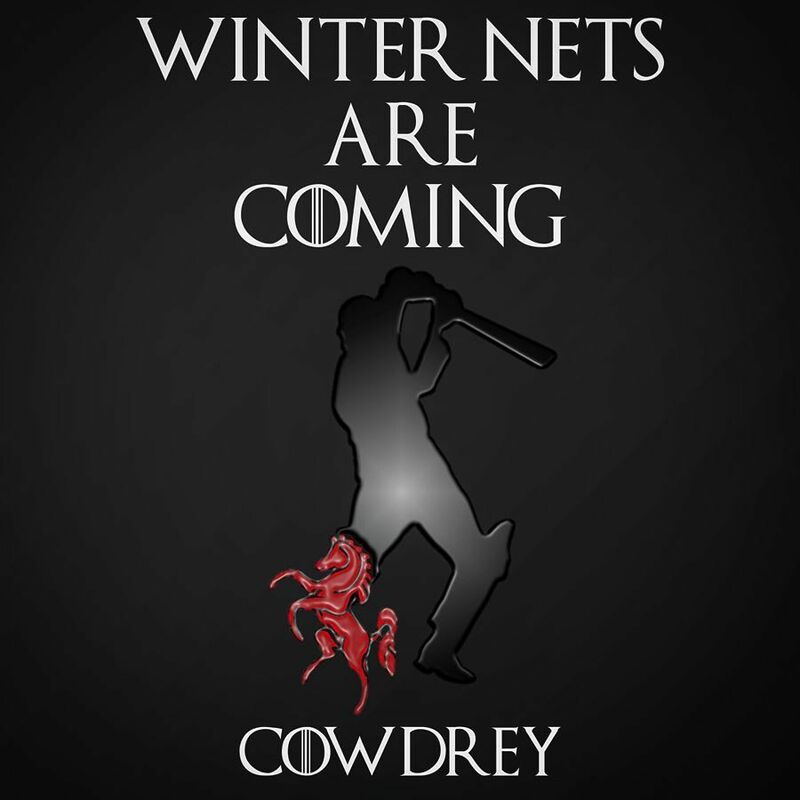 CCC Winter Nets are at the Judd School, Tonbridge (open in maps), from 19:30 to 21:00 on Tuesday evenings. Sessions start Jan 29th and run for 10 weeks. It will great to see as many members there as possible, and as always, new members and prospective players are welcome to come along for a chat and/or a net. You don’t need to let us know you’re coming – just turn up and you will be welcomed. New signing Harry Johnson will be coming along and he will be looking forward to meeting you all. Let’s kick off 2019 with a bang!